One of our very first tours of an adega in Portugal was also one of the most striking, visually. 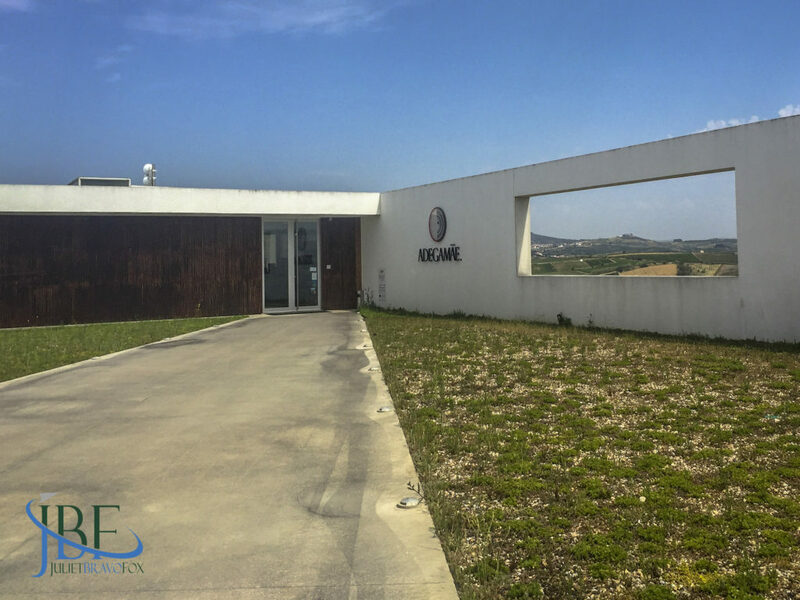 From the moment you drive into the gate and see the lines of the main adega building against the green of the vines and the blue of the sky, you understand that this is a modern winery, with a forward focus. 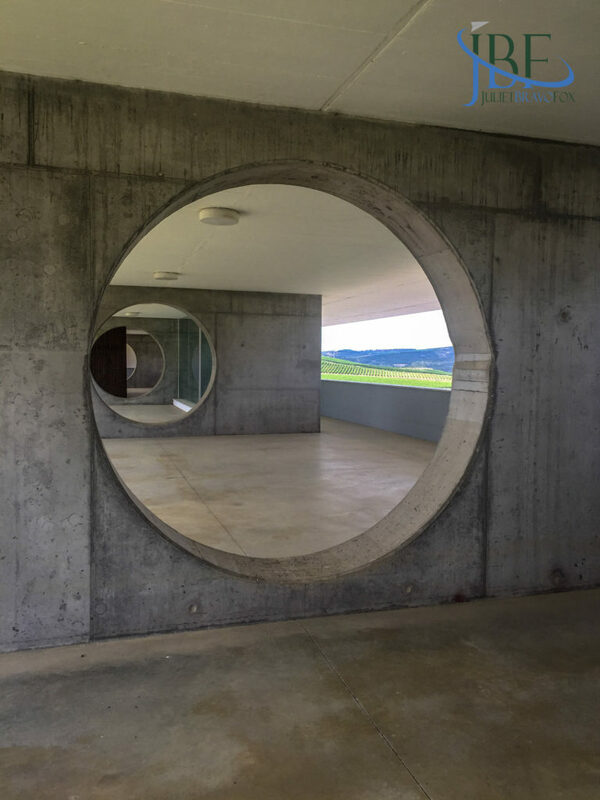 Walking up to the front reception, your eyes find that focus, in a series of framed views set in to the structure of AdegaMãe, leading you to home in on the most important aspects of the surrounding terroir and viticulture of the Torres Vedras DOC. You’re close to the ocean, like most of the Lisboa viticultural area, though you can’t sense it from the sheltered hillside. Architect Pedro Mateus conceived of the adega’s form continuing the movement of the hills—and your feeling upon standing there, looking out over the vista, confirms his success at capturing these emotions. The pillowing hummocks and slowly turning windmills echo the sensation. 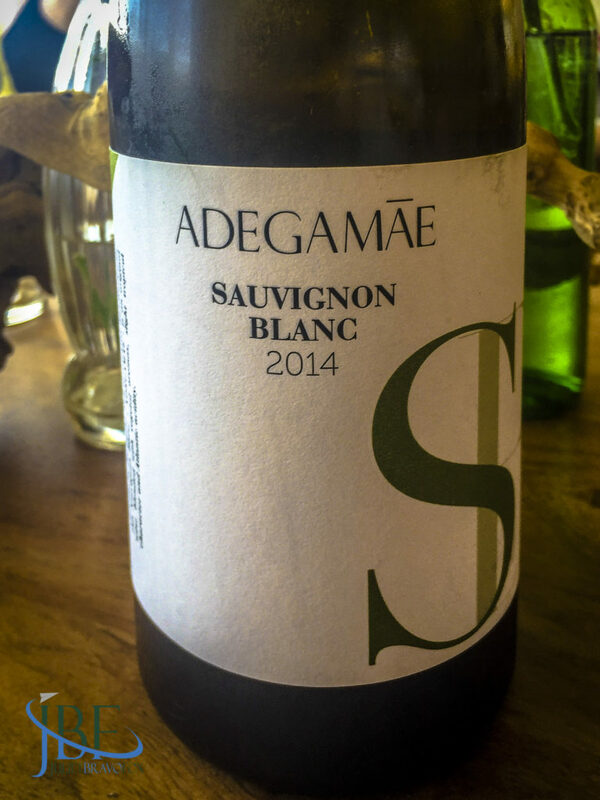 The adega began as a project of passion, in December 2009, launched by a Portuguese family (the foundation of the Grupo Riberalves), who have made their fortune in bacalhau, the famed salt cod of Portugal. 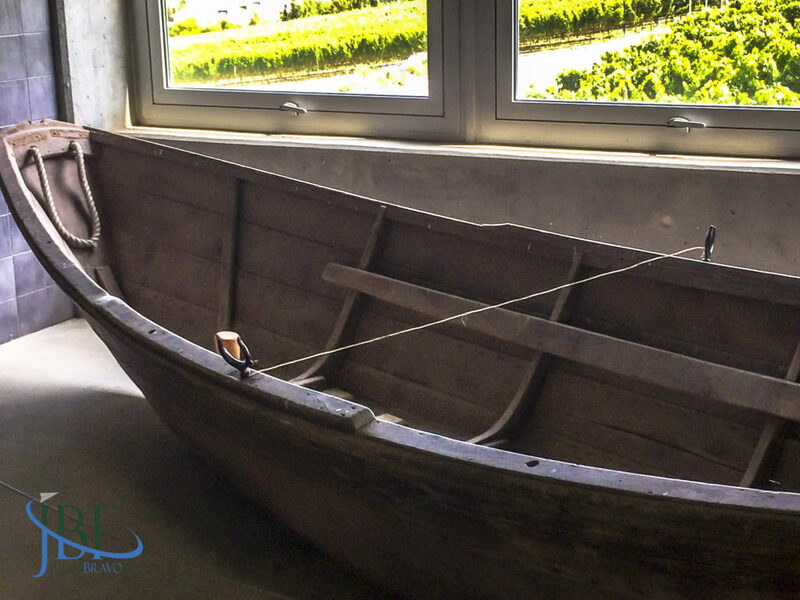 The adega honors the tradition with the wooden dory boats on display and on the labels of the Dory series of wines within the portfolio. We toured on a hot day in June 2017, relishing the cool walk through the manufacturing area, then less than 10 years old and showing its modern touches. 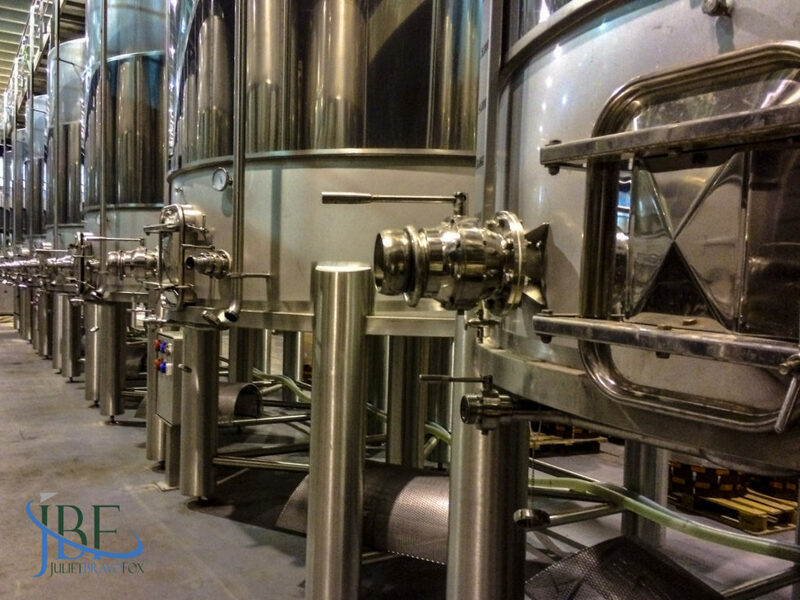 Clearly the lessons learned in setting up bacalhau production over the years has paid off in the organized flow of the winemaking areas, with room to expand. 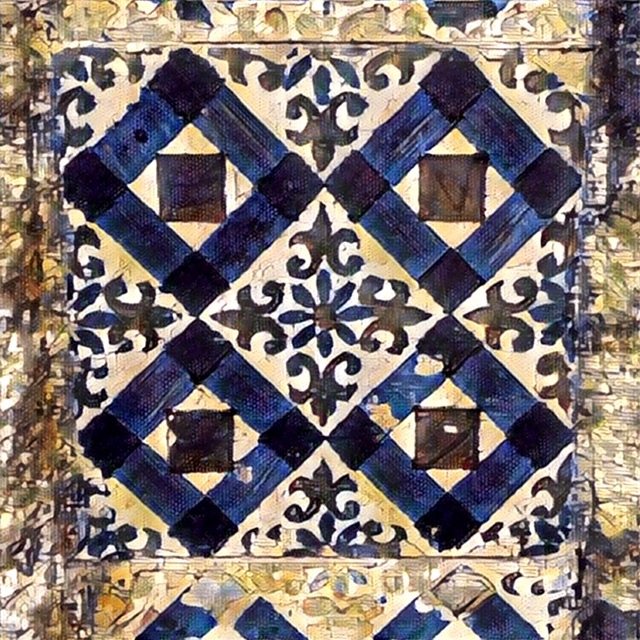 AdegaMãe refers to the “mother,” the source of the inspiration for the project, and another point of honor for the family. 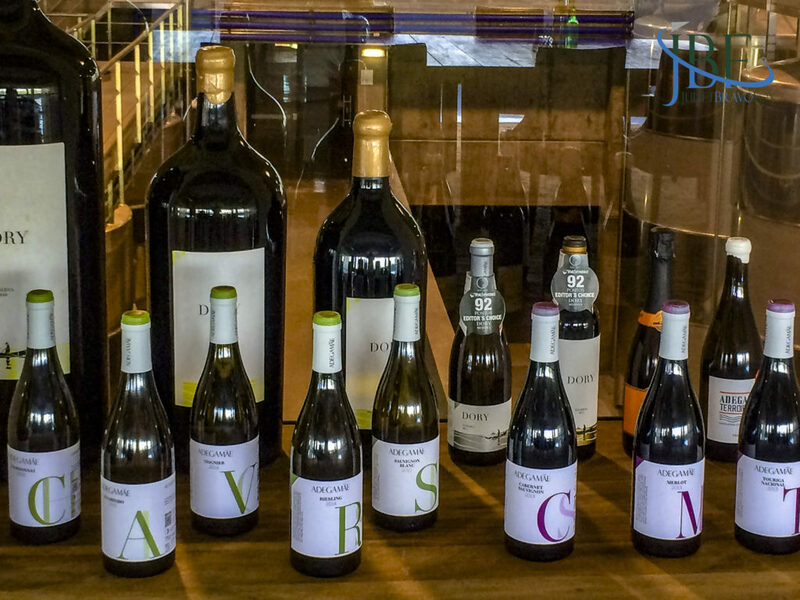 Winemakers Anselmo Mendes (with more than 35 years experience) and Diogo Lopes (the younger of the pair) join forces in the winery to create several series of wines, mostly at approachable price points. 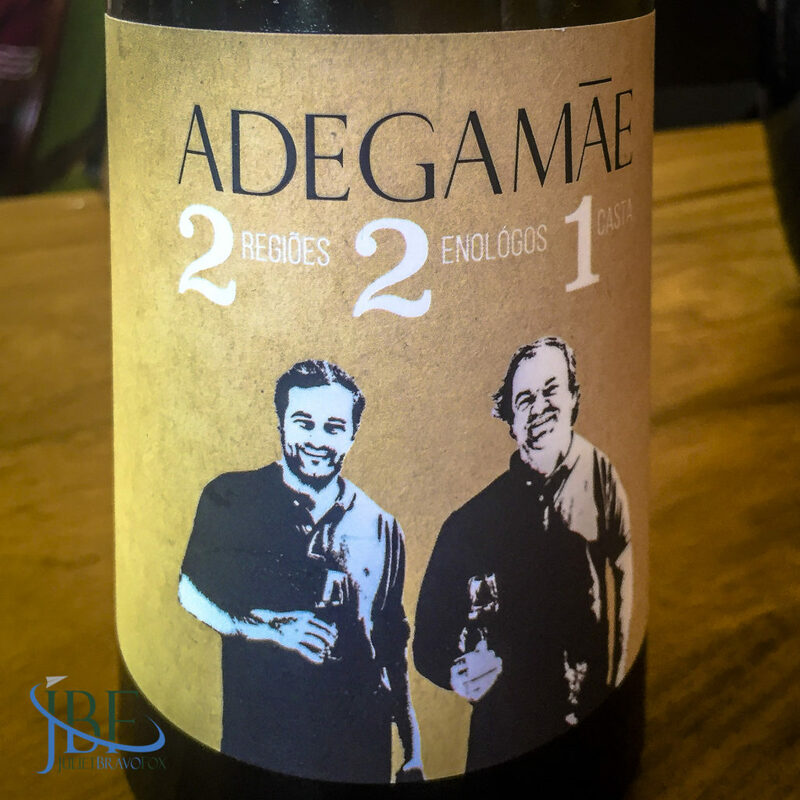 They are the two smiling men on the label of the “221” wine from 2015: two winemakers, two regions, one grape (Alvarinho) from Torres Vedras and Monção in the far north, in Vinho Verde DOC. 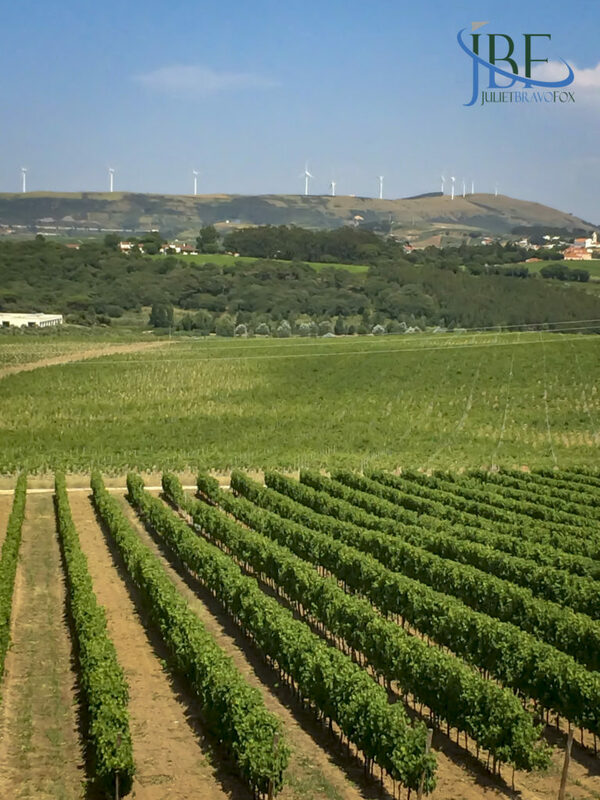 Using the terroir around the Torres Vedras as a guide, with its Atlantic influence, the winemakers have vinified a wide variety of grapes, given its age—though many are from far reaches of the estate, or outside its boundaries. 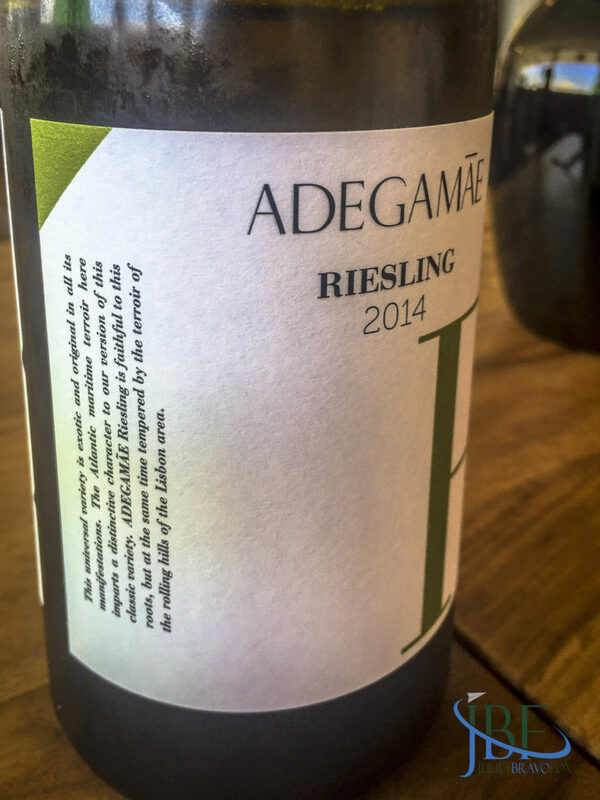 Closest to the adega are the Riesling grapes, which we went on to taste in our prova, which focused on the Atlantic wines—whites—in several single- and multi-variety wines. 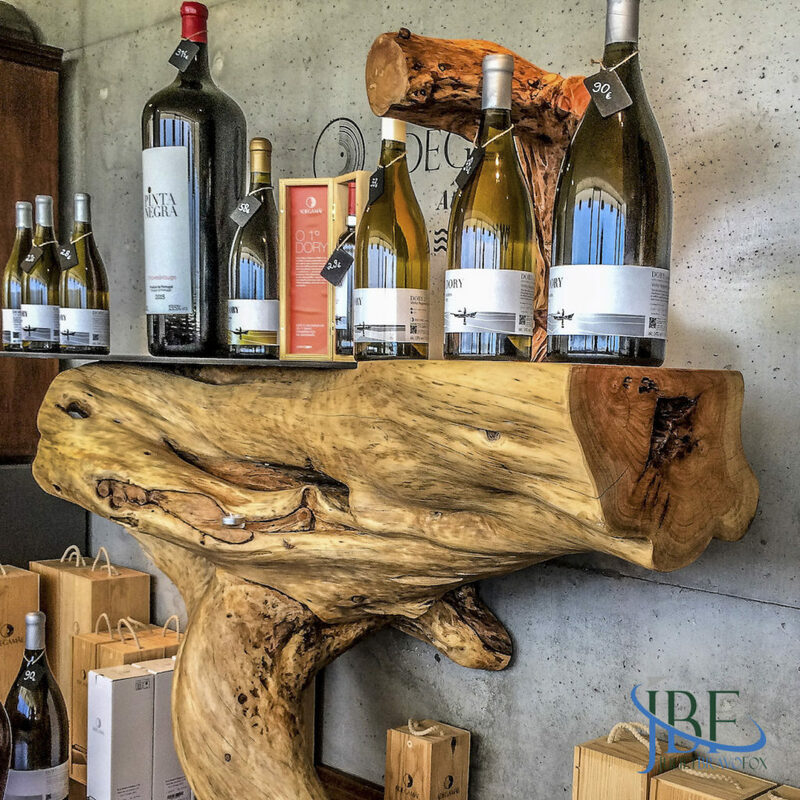 It’s a list of greatest hits of the white wine world—Viognier, Alvarinho, Arinto, Viosinho, Sauvignon Blanc, and Chardonnay—both international and Portuguese favorites. We took the tour along with a group of Canadian friends, but split off to enjoy the prova on our own. We sat in the comfortable couches of the reception’s tasting area, as our host poured us each of the wines, and we could take time in reflection with each of them—rather than being led as a part of a larger group (which we try to avoid). We’d enjoyed wines from the Dory series of blends, as well as the value priced Pinta Negra—the tinto and the rosé of Aragonez are particular favorites; we’ve had a few boxes over the last three years of the tinto. We picked up a few bottles of the rosé on sale for less than €2 each in the adega’s loja following our tasting—an incredible steal—along with the Viognier and the Alvarinho that we’d particularly liked. The enotourism program continues to grow, with multiple tastings available, and lunch or dinner to accompany them by prior arrangement, for groups. 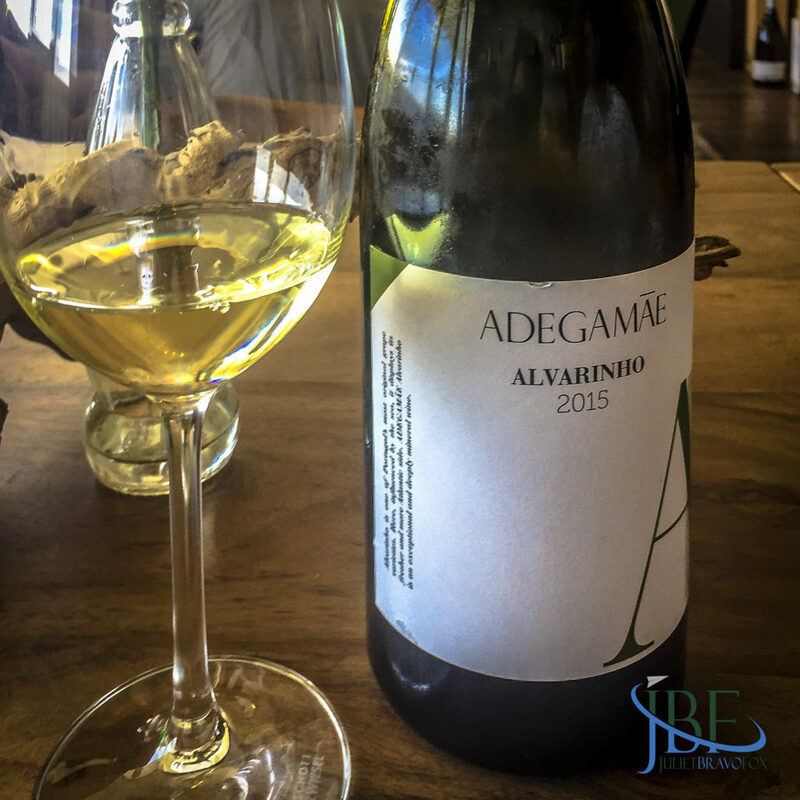 AdegaMãe makes a fine introduction to the Torres Vedras DOC, and the region in general, with an easy style in a modern, striking settling—and we look forward to watching them grow and evolve from this youthful exuberance. A panorama of the barrel room at AdegaMãe. 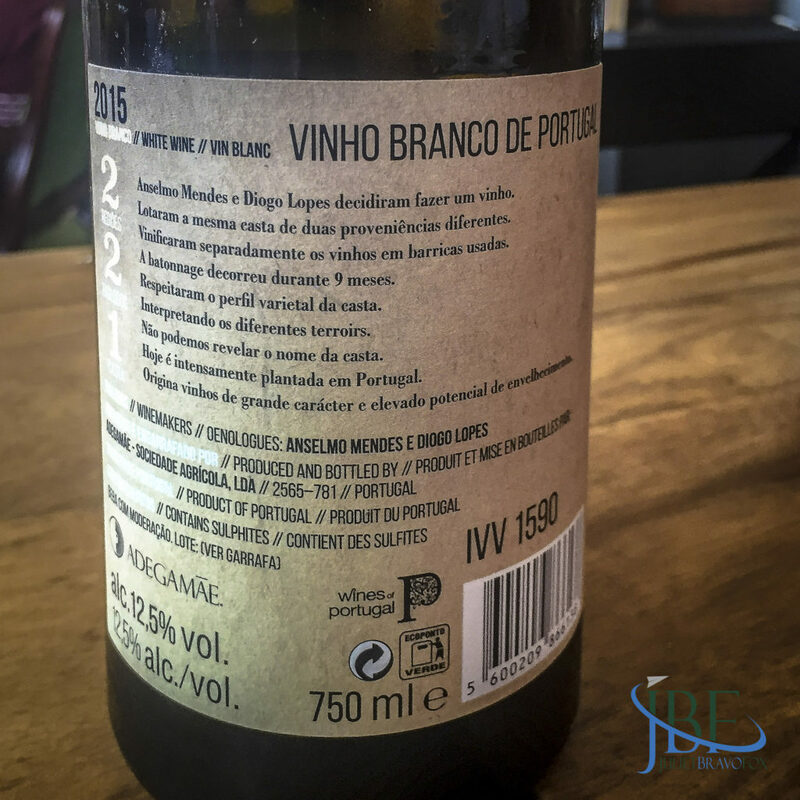 From a blend of Viosonho, Alvarinho, Arinto, and Viognier grapes. Daisies and spice on the nose, a medium weight. A little butter on the palate, like a Carr’s Table Water cracker with a touch of salt. 13% abv. From Riesling grapes grown near the adega. Lime peel with a bitter streak; high acidity. On the palate: very green apple with a baby powder nose as it opens more. 12% abv. 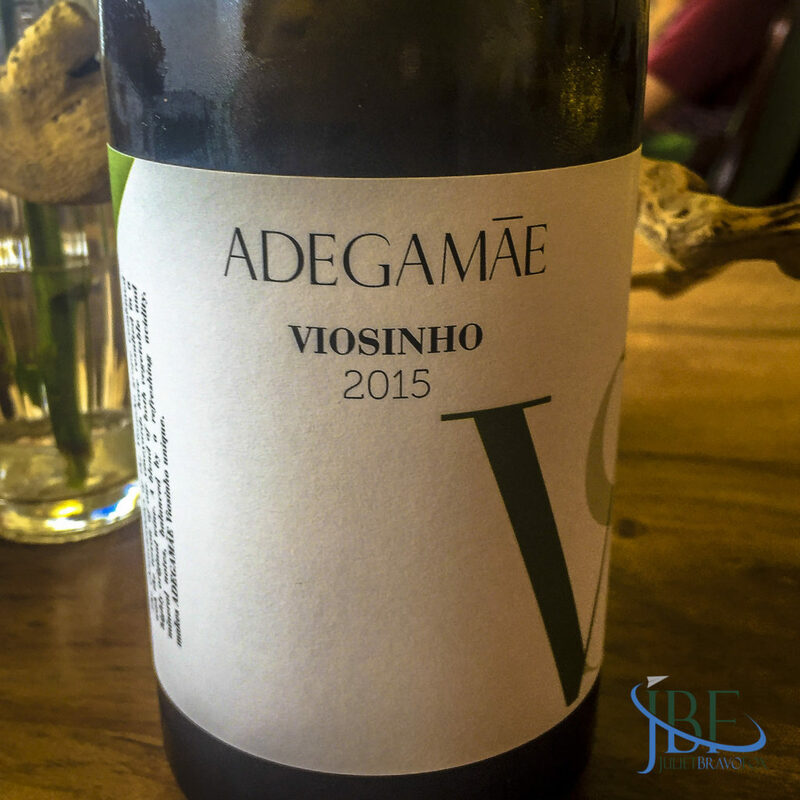 From Viosinho grapes grown on the calciferous soils of the estate. 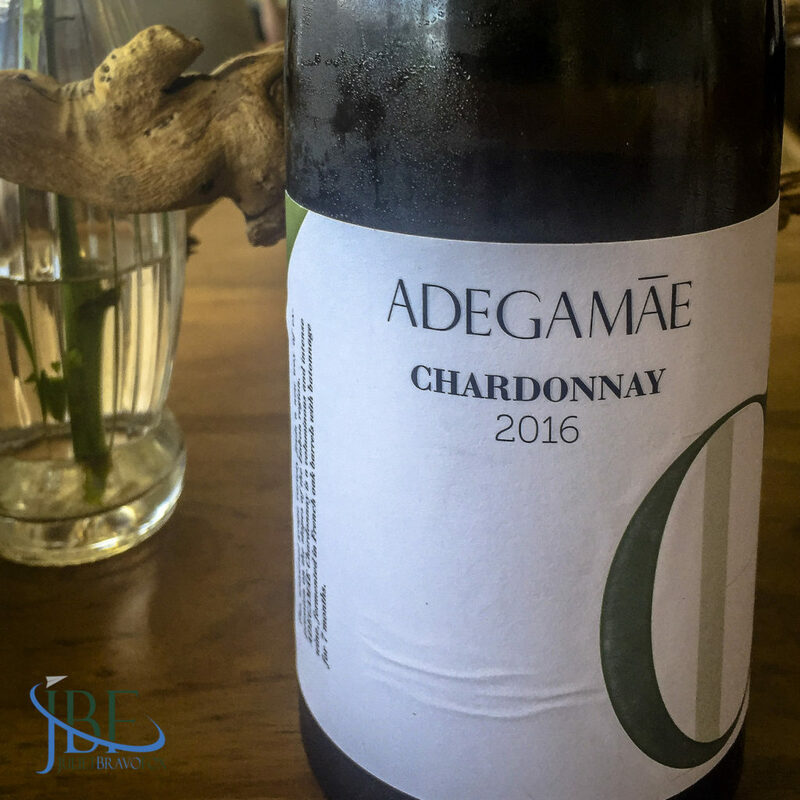 The “grand cru” of AdegaMãe. Snap pea fragrance, with green raw almond, peach, and white plums on the palate. Crisp, with a touch of effervescence. 14% abv. From Alvarinho grapes grown in Ventosa, Torres Vedras. Preserved lemon and honey chamomile on the nose. Light body but full flavor. 13,5% abv. 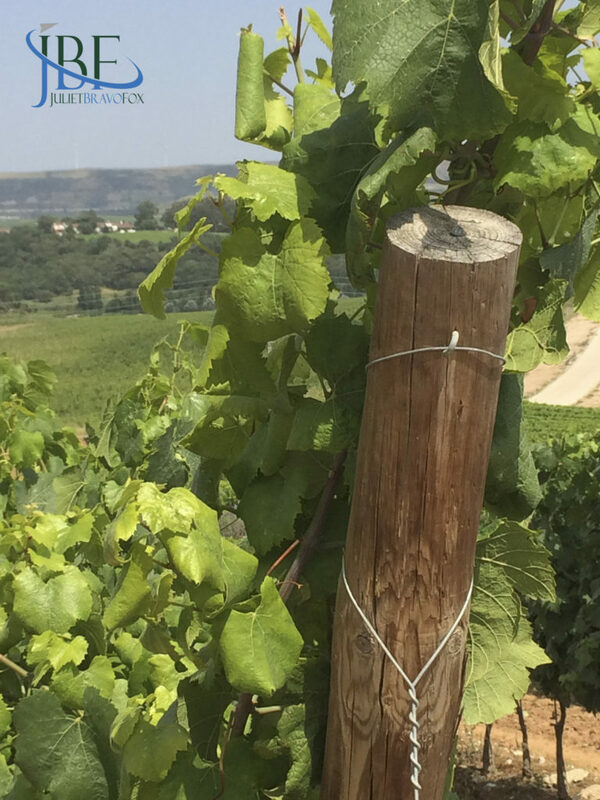 From Sauvignon Blanc grapes grown in Ventoas, Torres Vedras. Hay, with hay flowers on the nose. Full mouthfeel. Custard apple on the palate. 14% abv. From Viognier grapes grown in Ventosa, Torres Vedras. Batonnage for 6 months. Straw nose. Green papaya salad on the palate. Medium weight, and a bit of cardamom as it unfolds. 13,5% abv. 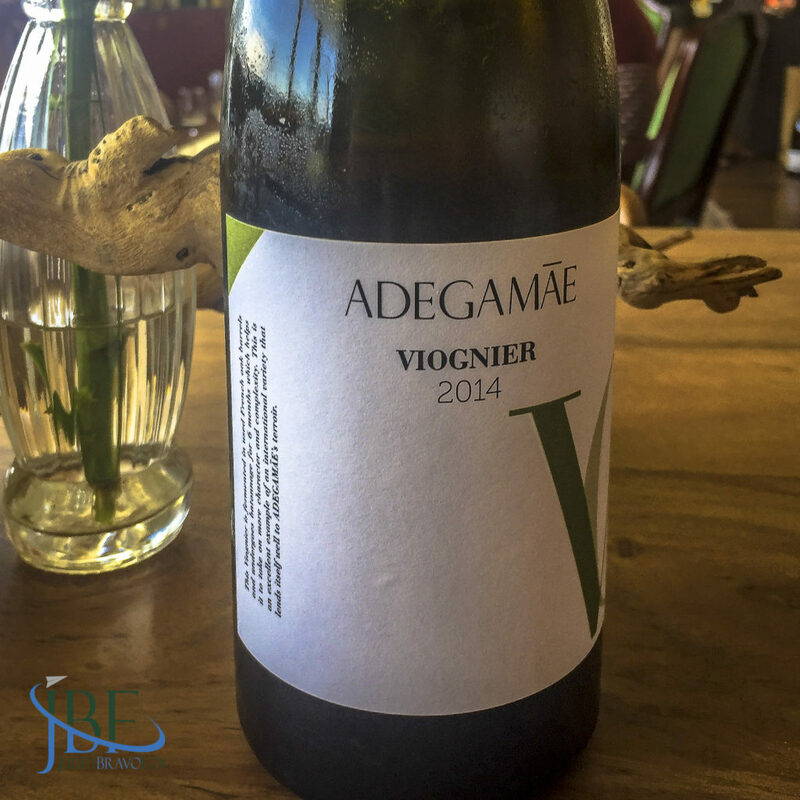 From Viognier grapes grown in Ventosa, Torres Vedras. Cold ferment in 400-liter French oak barrels. Batonnage for seven months. Old-style chardonnay, buttery and firm oak. 13% abv. From Alvarinho grapes grown in Torres Vedras and Monção. Built as a table wine to enjoy with food. A simple, cool white, spiced like garam masala with tropical fruits on the palate. 12,5% abv.